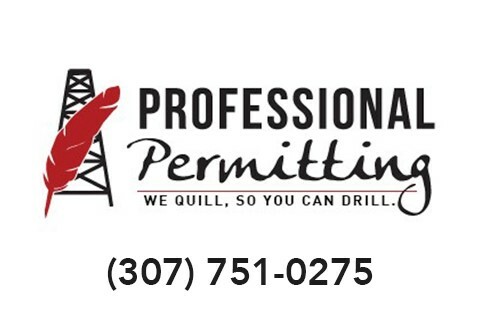 Professional Permitting offers over 40 years of combined experience in oil and gas permitting and compliance. We prepare state and federal APDs, air quality permitting and compliance, FLIR inspection, stormwater compliance, and inspections. Professional Permitting is committed to seeing projects through. We offer competitive rates along with all-inclusive packages. We pride ourselves on work that is done with integrity, efficiency, and quality - the first time around. Please visit our website www.propermitting.com for a list of all the services we provide.